As an industry leader, The Bransford Webbs Plant Company are proud to have been at the forefront of the current industry initiative to replace black plastic pots with a kerbside recyclable alternative and to have chaired the recent meeting to push this movement forward. Increasing pressure from consumers on single use plastics has led to the need for all industries to look more closely at what they can do reduce their plastic use. 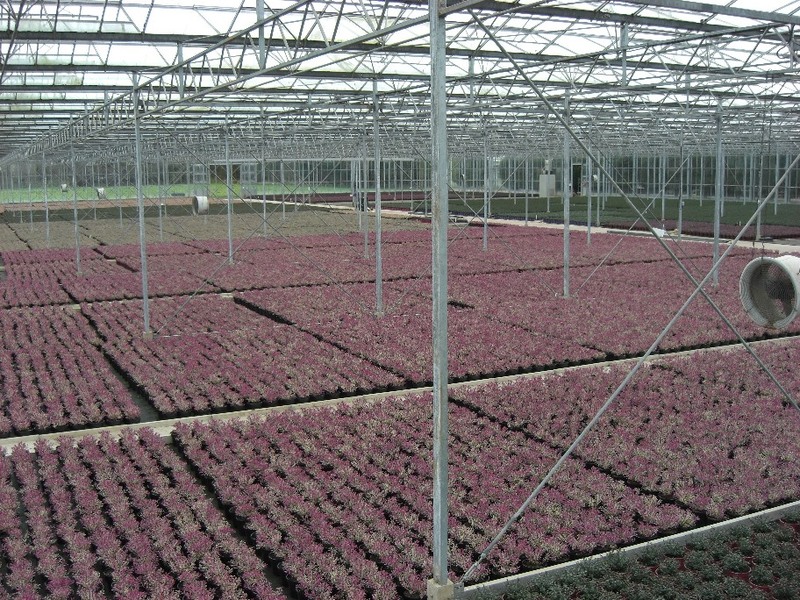 Following the discussions at last week’s meeting (Thursday 19th July) progress was made and the decision jointly agreed between a number of UK growers to replace the traditional black plastic pot with a taupe coloured plastic pot. The new taupe coloured pot is carbon black free, recycled polypropylene that can be identified by near infrared (NIR) and consequently recycled through kerbside recycling schemes; thus allowing the consumer to dispose of their pots to be recycled in a way that has not been possible before now. It is planned that the new taupe coloured pot will be phased in by Bransford Webbs shortly, with the aim to replace the traditional black plastic pot as soon as possible. Re-education of the consumer is paramount to ensure the message is conveyed that these new pots can be very easily recycled. “This is a fantastic industry wide initiative”, commented Adrian Marskell, Managing Director. “We must all work together to ensure that we all do our bit to stop pots going to landfill and as a company are proud to be involved and help lead the way forward”.